Life Care™ Mens Knee Support always provided reliable, comfortable support to keep you active. 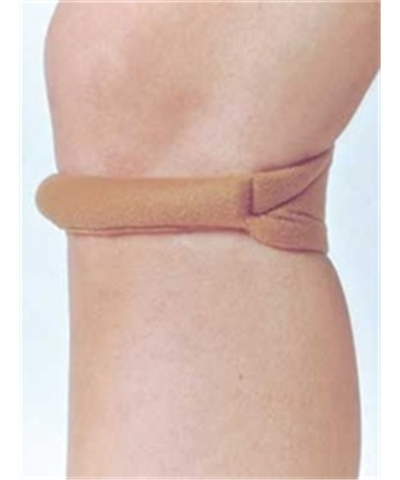 Designed to help relieve pain associated with arthritis and tendonitis. 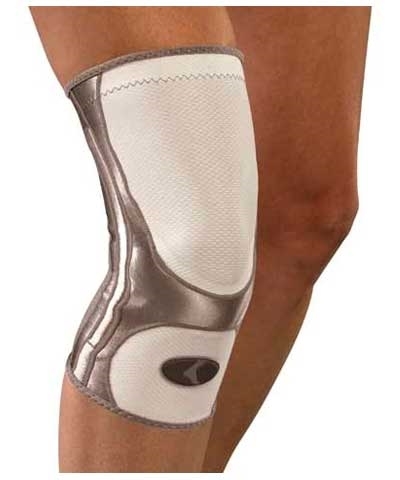 Gel buttress targets compression just below the kneecap to help relieve pain. Flexible springs help support both sides of the knee. 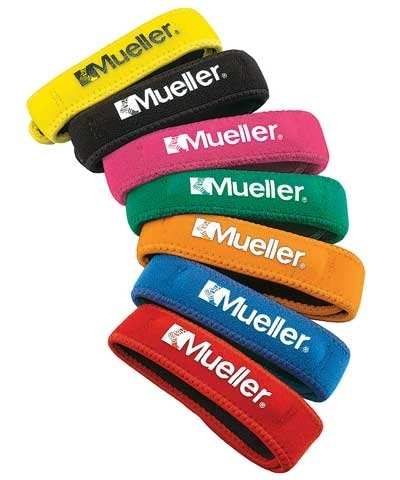 All-day comfort, won't bind or bunch.